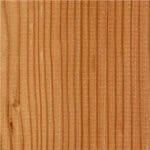 Uses: Milder logs may be used for furniture or joinery. 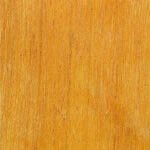 Used for coffin boards & as pallet wood. 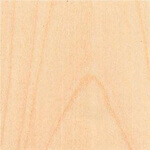 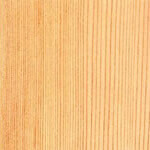 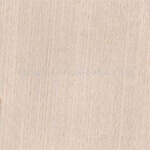 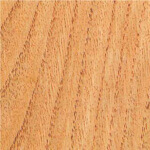 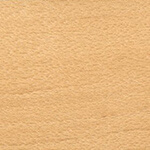 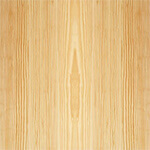 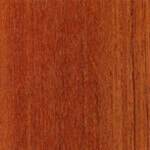 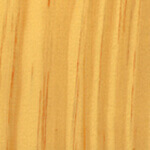 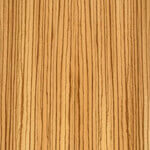 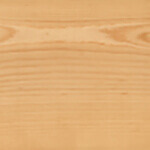 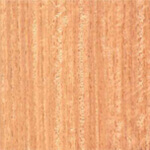 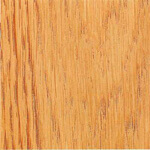 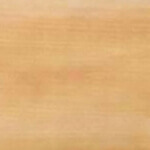 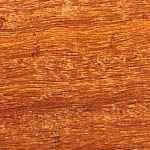 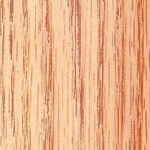 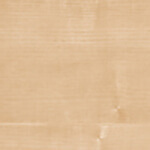 General Description: Tough, closed texture, twisted in the grain, conferring resistance to splitting. 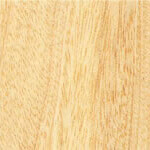 Marked distortion may occur during seasoning. 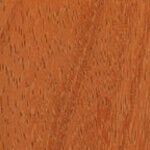 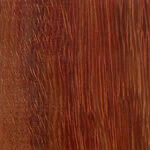 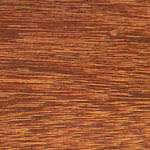 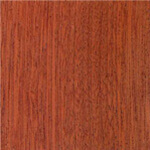 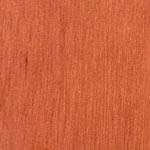 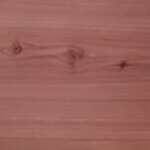 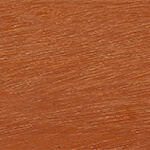 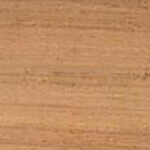 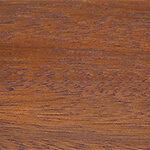 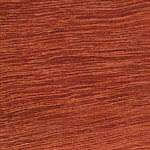 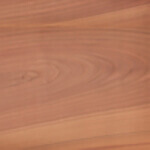 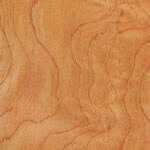 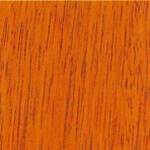 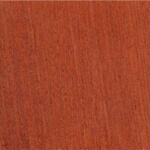 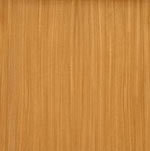 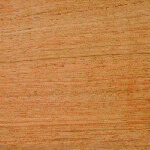 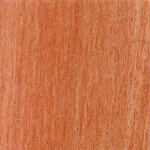 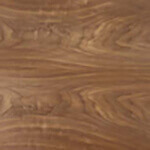 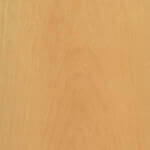 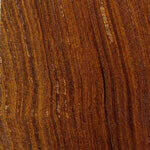 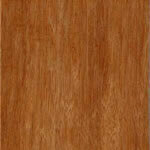 Clusters of pip-knots in this reddish brown, attractively figured wood enhance its appearance. 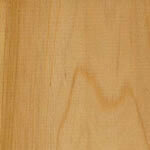 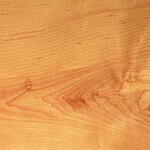 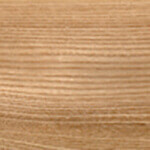 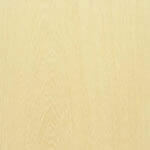 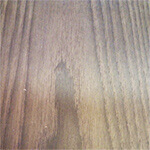 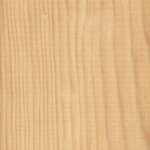 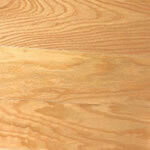 Elm has good steam bending properties however knots on the inner face can create splitting. 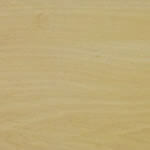 It dries quite rapidly with a tendency to distort however it does not tend to split and check. 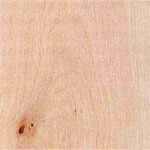 The heartwood is non-durable, quite resistant to preservative treatment. 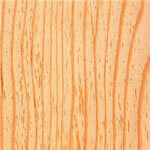 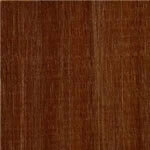 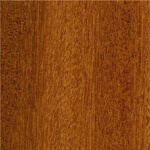 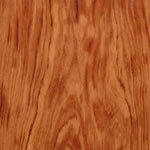 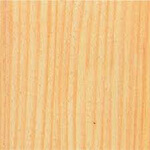 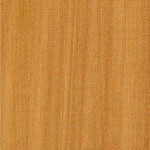 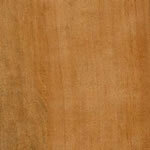 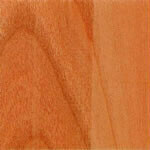 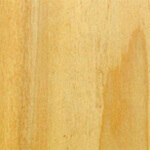 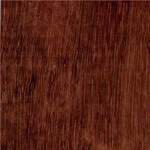 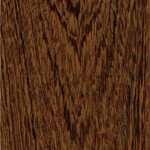 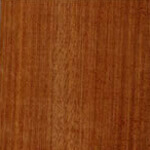 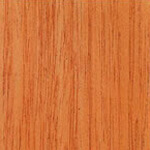 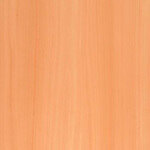 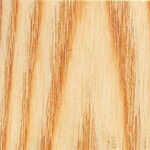 The sapwood is liable to attack from powder-post beetle and the common furniture beetle.